What’s the first thing that comes to your mind when you hear Rolls-Royce? We like to call it “THE HAUTING GHOST”, some people say that the double R specifically sold its soul to the devil. Whatever you might call it, we can pretty much agree it has that wild character and spine-chilling edge. 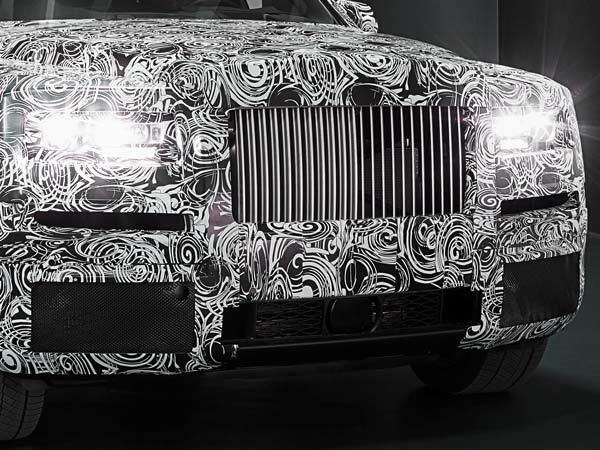 So what about a Rolls-RoyceSUV? That doesn’t sound too bad! 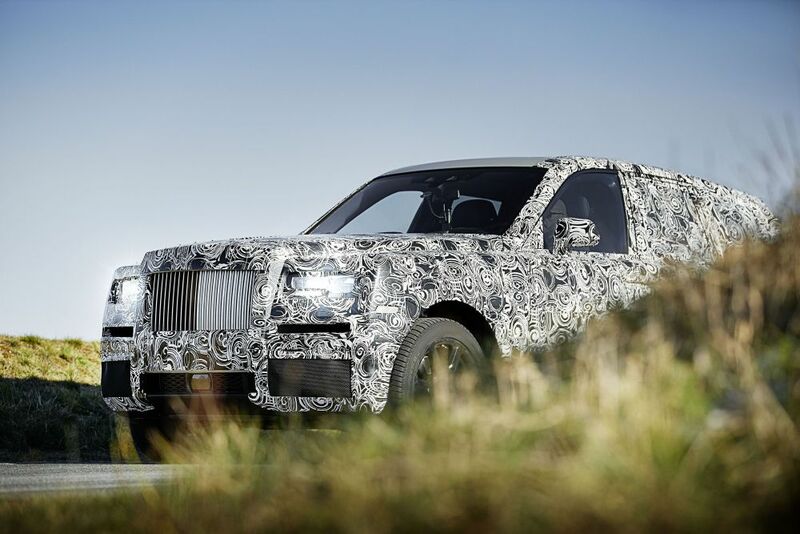 We lastly heard some echoes about their upcoming SUV codenamed “Project Cullinan”, if you’re not familiar with what cullinan means it’s a huge gem-quality diamond. 20 months later, we’re finally getting a glimpse of what this SUV looks like a large terrifying knight very similar to a surprised “Phantom”. This monster is set to challenge the BentleyBentaygaon every level! 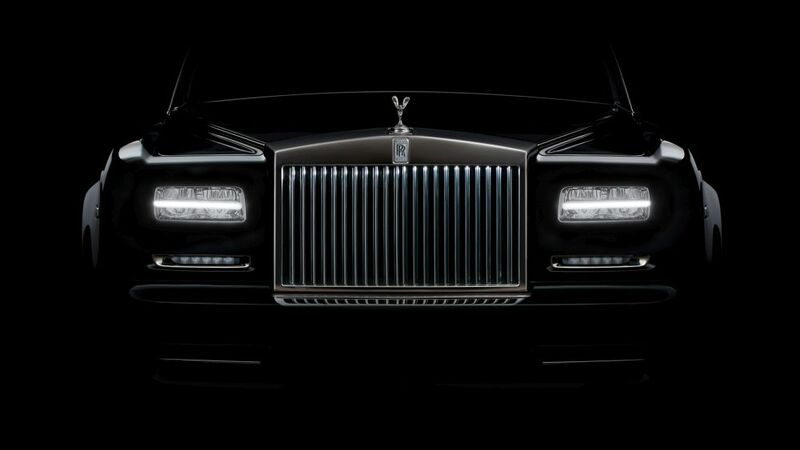 The cullinan has that long signature roof and some huge wheels and of course the famous slatted grille with some imposing headlights which are its biggest design asset. Even its mirrors say “Rolls Royce” but we couldn’t say much about the rear for now because there’s still some mystery to be revealed. 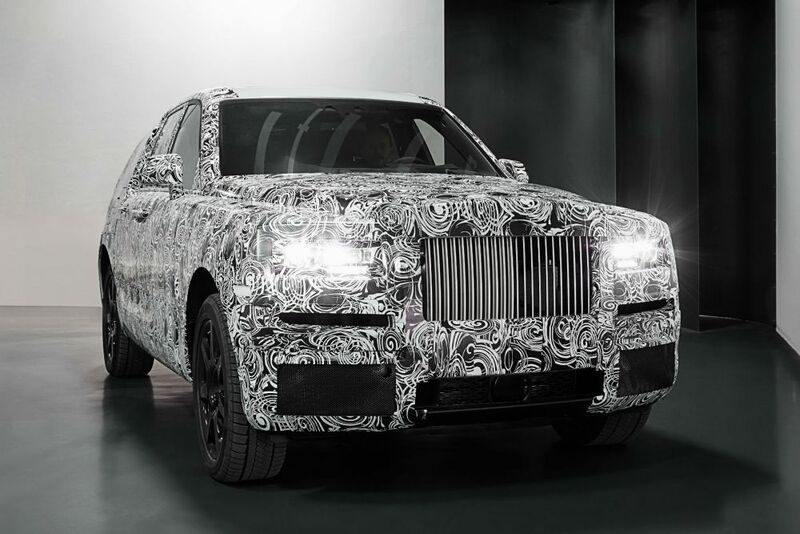 Here’s what the Rolls-Royce CEO has to say about the Cullinan:“Bringing together the new four-wheel drive system and the new ‘architecture of luxury’ for the first time sets us on the road to creating a truly authentic Rolls-Royce which, like its forebears, will reset the standard by which all other luxury goods are judged." In case you’re thirsty for more, more spy images will surely be spread soon because according to the company, this monster will be moved to the Arctic Circle for cold-weather testing after the Christmas holidays. After that, it will land in the Middle East for some hot weather testing and this will return a whole lot of images to feast your eyes on!